Between February 5-7, TruePlay attended one of the most significant events in the iGaming industry – ICE London 2019. TruePlay presented its innovative blockchain solution – a blockchain-based T3 module. London Conference Week combined three events at Excel: ICE VOX, ICE London, and LAC. 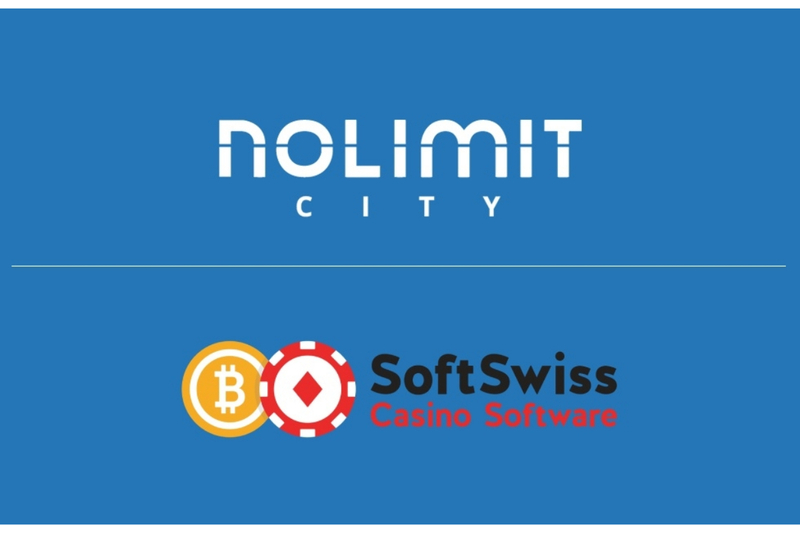 With over 33 thousand people from about 153 countries, 8,500 operators representing more than 600 companies at 45,500 sqm of Excel, the massive event brought together gambling companies, operators and suppliers of software and hardware products, affiliates and everyone who is involved with the business of games. At ICE, the team of TruePlay presented its new blockchain solution T3 module to the game providers. T3 module stands for Transparency, Trust, TruePlay and collects, verifies statistics and publishes it on the blockchain. 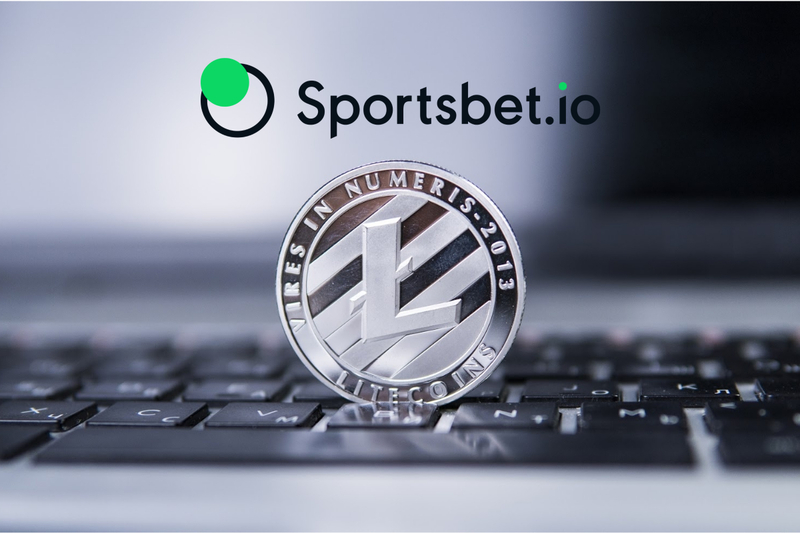 It guarantees immutability and is designed specifically to make online gambling totally transparent for all parties involved and increase trust and loyalty. T3 module is a powerful tool that allows to take control of all vulnerabilities in the cycle of interaction between all participants of the internet gambling market and to make it crystal clear. With the help of the system, everyone can easily track players’ entire journey, starting with registration and deposit, ending with a payout of affiliate rewards for leads. 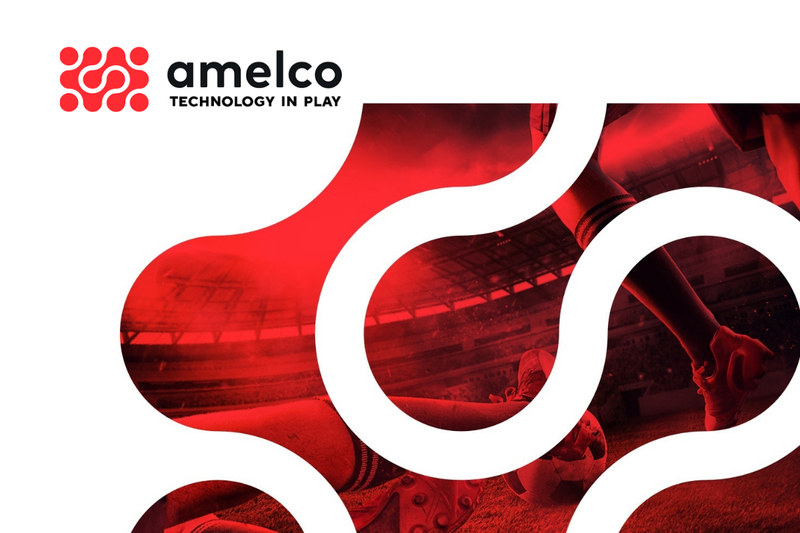 With TruePlay blockchain solution, game providers get simplified reporting for authority, automation of calculations with operators, the trust of the players due to the transparency of the RTP games and no place for piracy. The system is designed in such a way that there is no need for game providers to modify its integration protocol, but complete the installation in a few easy steps. 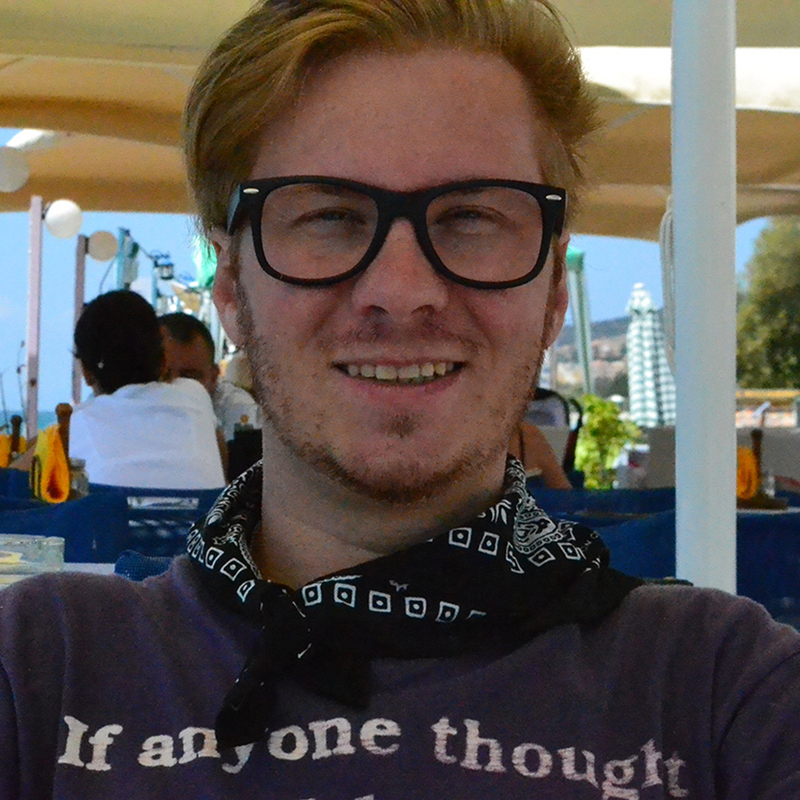 TruePlay’s solution also adds value to Responsible Gaming. 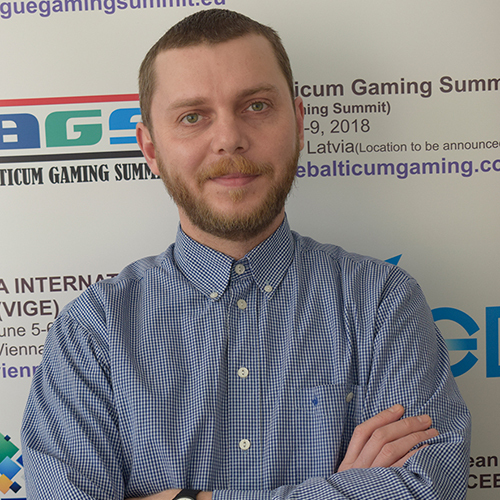 The platform allows to automatically track players who want to be locked at their own will to control gaming addiction and track violations of the rules of a license when exceeding specified limits for a player. For tax payments, audit and accounting for licensees, TruePlay also provides all tools necessary. One of the first TruePlay’s partners, Fairplay crypto casino, has already implemented T3 module into its game platform and connected a wide list of respectable game providers, including Microgaming, Boongo, iSoftBet, PG Soft, Play’n Go, Playson and Spinomenal. The FairPlay team also visited ICE London and now is working on adding new partners, which will be announced soon. TruePlay is a b2b blockchain-based platform for gaming providers, affiliates, and operators. Creating honesty and transparency in the gambling world, TruePlay provides a unique honesty control system. 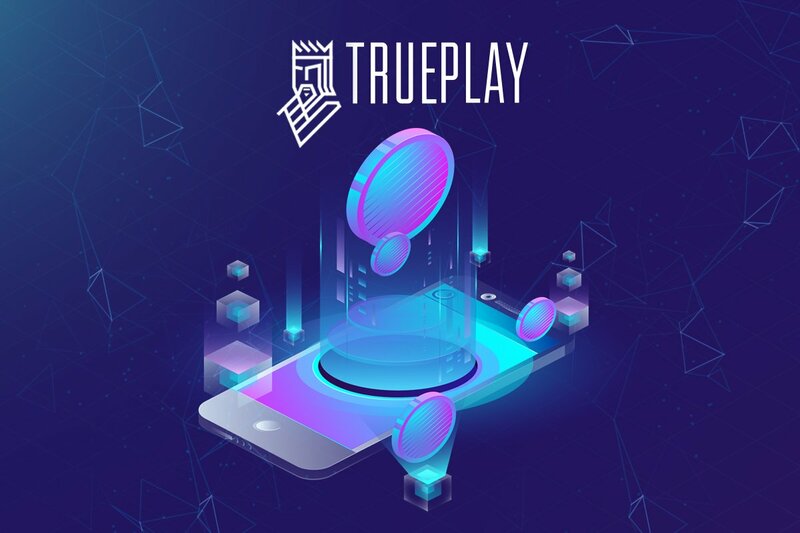 With a deep blockchain integration, TruePlay allows fast token deposits and withdrawals across multiple casinos eliminating extra commissions.